RAC Foundation - Driving for the weekend? Sundays are sleepy and slow starting -pub lunchers, ramblers, Sunday roast reliants, family, friends and other visitors create twin traffic peaks at 1pm and 5pm**. HGVs take a well-earned day of rest, with goods traffic at just 25% of typical weekday levels**. Sundays are the safest days to drive, with some 12,000 fewer casualties than Friday’s total***. However, the special status of the weekend as a time for enjoying rather than enduring motoring may be under threat. Traffic on weekends has increased 13% between 2006 and 2007, while average weekend delays have increased by 9% on the slowest 10% of journeys**. 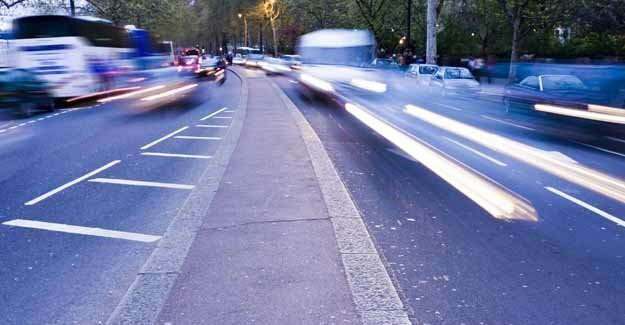 Sheila Rainger, Acting Director of the RAC Foundation said: “We often hear about the negatives of cars – and while congestion, pollution and casualty rates are problems which must be tackled, we shouldn’t lose sight of the freedom and convenience offered by motoring. “While weekend motoring is still a more relaxed, safer and more social affair than the workday commute, this is being challenged by rising levels of congestion, and a hard-core of drink-drivers who refuse to accept that they must leave the keys at home before partying.